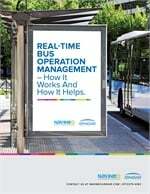 CH Bus Sales Inc. announced the opening of a new sales and service facility in Fort Worth, Texas. The facility is more than 12,000 sq. feet with ample motorcoach parking, a large parts warehouse, and six garage bays, plus three more to be constructed soon. CH Bus Sales will provide sales for the TS 45, TS 35 and TS 30 in addition to completing service work to a variety of makes and models. Tim Vaught, VP, sales, service and product development, will manage the new Texas facility with the assistance of Shannon Vaught, sales & service; Tony Young, body shop manager; and Bryan Sample, parts manager, as well as experienced technicians, to provide the very best customer experience. 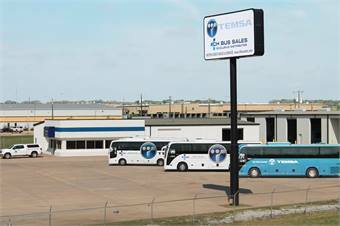 CH Bus Sales is the exclusive distributor of Temsa motorcoaches in the U.S. and a privately-owned corporation with an industry experienced ownership and management team. Temsa is a fully owned subsidiary of Sabanci Holding, the leading financial and industrial group in Turkey.